Since 1945, La Marche Mfg. Co. has been designing and manufacturing reliable power conversion products. 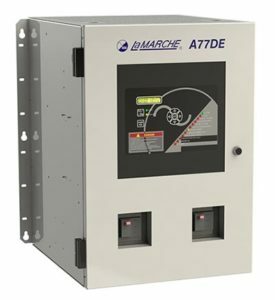 La Marche products include industrial battery chargers, rectifiers, power supplies, inverters and much more. La Marche is headquartered in Des Plaines, IL. Request a Price Proposal on La Marche products.